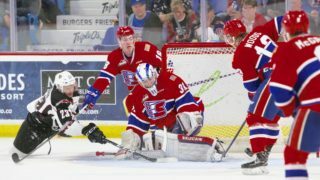 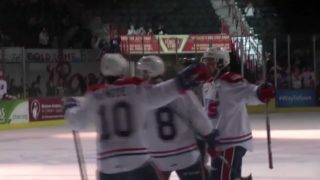 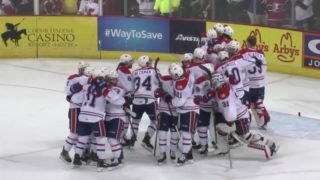 The Spokane Chiefs (1-1-0-0) open their 2018-19 home slate Saturday night as they take on the Kootenay ICE (1-1-0-0). 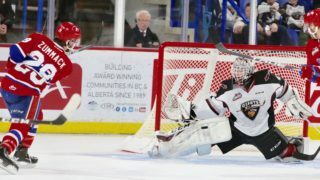 The Chiefs will look to make it back-to-back nights with a victory over the ICE after taking last night’s match-up in Cranbrook by a score of 7-4. 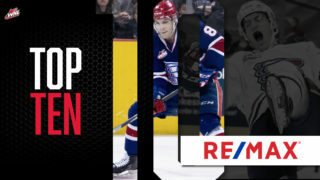 It will be Bud Light Opening Night & Pre-game Party, with the first 5,000 fans through the gates receiving a Spokane Chiefs Bang-A-Banners courtesy of Cenex ZipTrip. 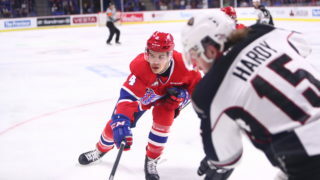 The pre-game festivities start at 4:00 p.m. outside the Arena’s main gates, where fans can welcome in this year’s team and enjoy food trucks, a beer garden, live music, kids entertainment, Bud Girls and more!